Meghan Markle's father may have changed his mind and hopes to attend the royal wedding after all. The website TMZ quotes Thomas Markle as saying he now wants to come to the wedding Saturday in Windsor, if doctors allow it. 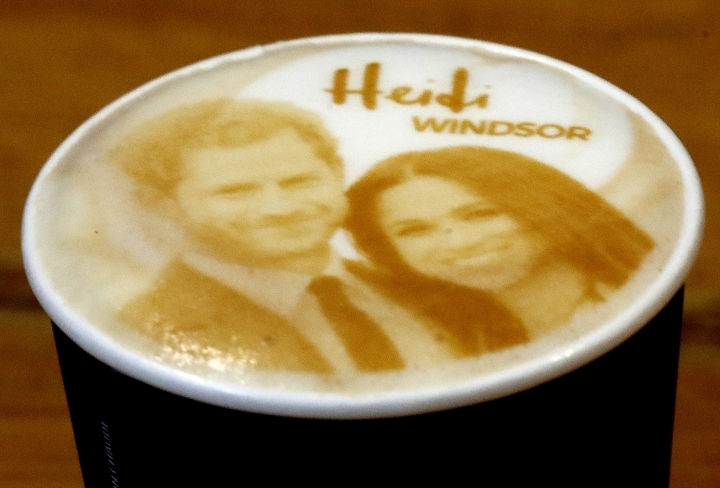 On Monday, the elder Markle was quoted by the celebrity news site as saying he would not attend the wedding to avoid embarrassing his daughter or the royal family, amid criticism over his decision to pose for wedding-preparation shots taken by a paparazzi agency. Thomas Markle also said he suffered a heart attack last week. On Tuesday TMZ quoted him as saying "I hate the idea of missing one of the greatest moments in history and walking my daughter down the aisle." But he also reportedly said doctors are still performing tests and he is not sure whether he will be released from the hospital in time for Saturday's wedding. Thomas Markle spent a career in Hollywood, but nothing prepared him for this. The father of royal bride-to-be Meghan Markle has said he will not attend his daughter's wedding to Prince Harry after reportedly suffering a heart attack amid media frenzy around the nuptials. 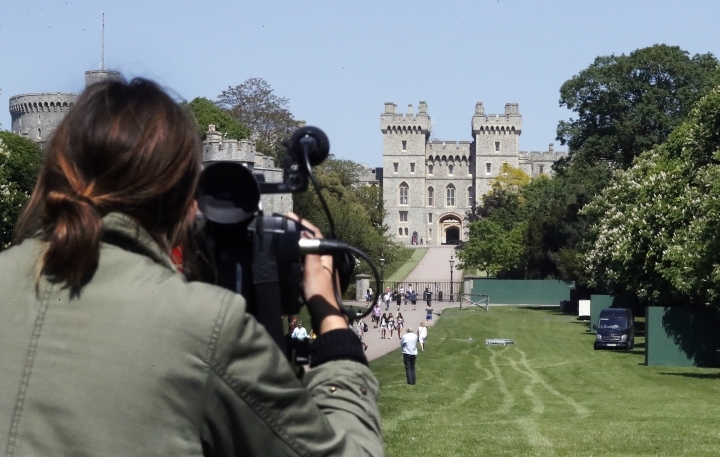 The retired television cinematographer had been due to walk his daughter down the aisle at Windsor Castle's St. George's Chapel on Saturday. 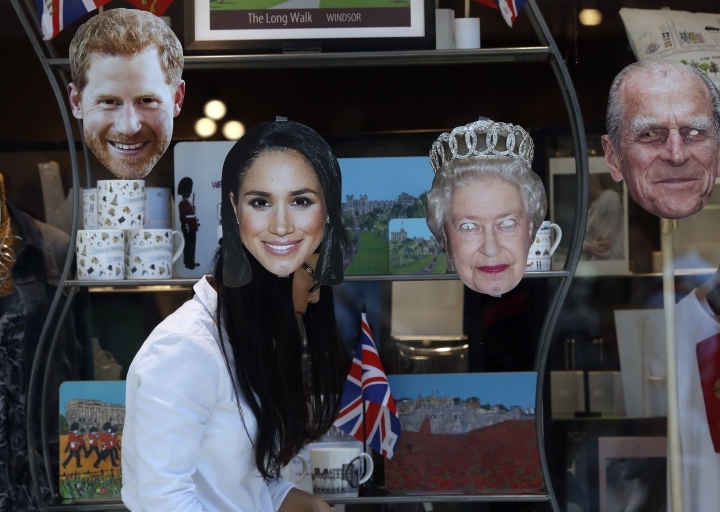 But celebrity news website TMZ reported Monday that the elder Markle has decided to stay away amid criticism over his decision to pose for mocked up wedding-preparation shots taken by a paparazzi agency. Kensington Palace issued a statement calling for "understanding and respect to be extended to Mr. Markle in this difficult situation." No wedding plans have been officially changed yet. 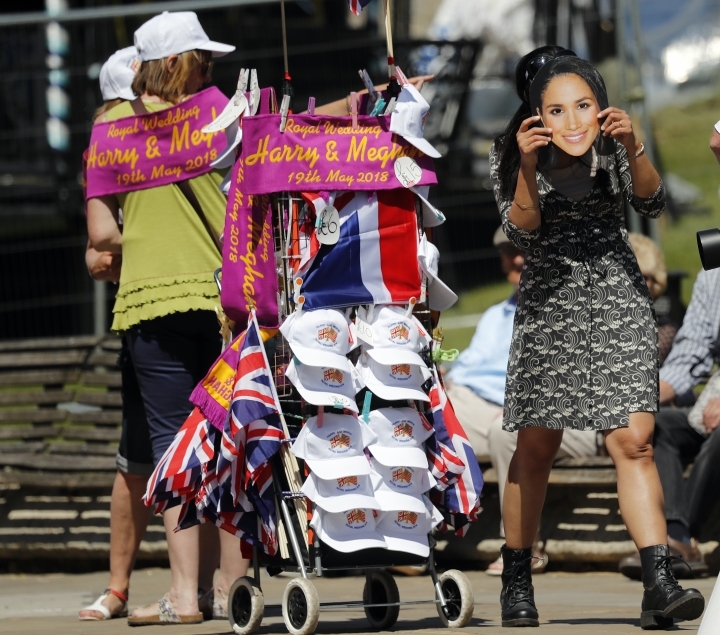 The senior Markle was also supposed to meet Queen Elizabeth II, Harry's grandmother, this week. Meghan Markle's half sister says their retired father is under an "unbelievable" amount of stress because of relentless pressure from reporters and paparazzi hounding him at his home in Mexico. 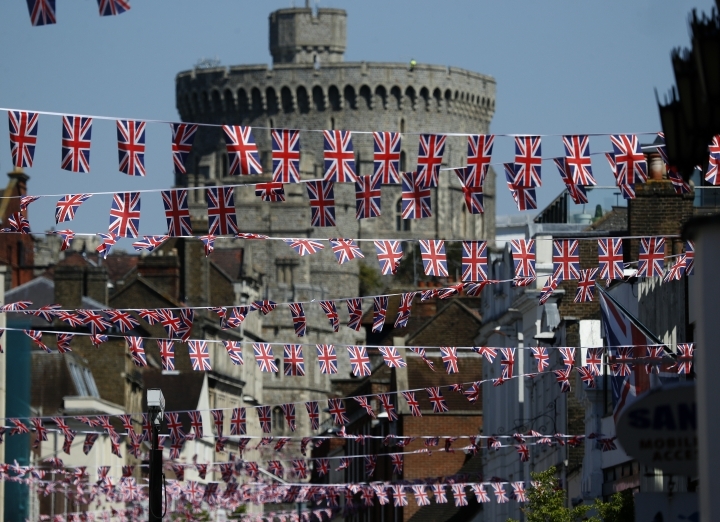 Samantha Markle told the "Good Morning Britain" TV show on Tuesday that Thomas Markle recently panicked while driving on the highway because he was being followed by numerous press cars, what she called a "dangerous situation." She said reporters had also harassed him at his home and that he recently suffered a heart attack. Thomas Markle, a retired cinematographer who worked in Hollywood for many years, is in his mid-70s. He is divorced from Meghan Markle's mother, Doria Ragland. Samanthan Markel says "He was so stressed out. They rented the house next to him in Mexico, four or five of them, he can't open his blinds, he can't go anywhere without being followed." 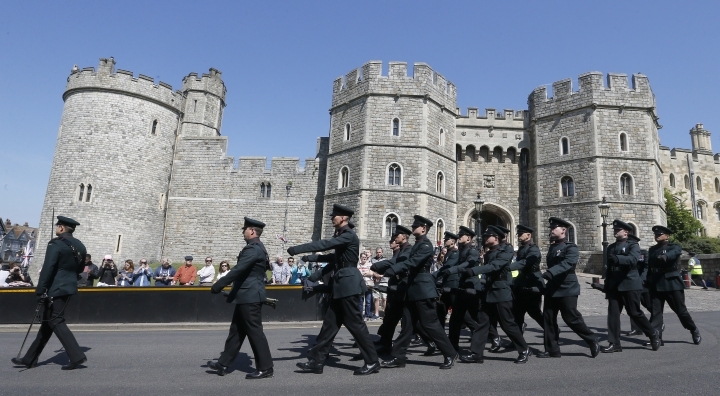 The royal wedding is Saturday in Windsor, England. The half-sister of Meghan Markle says their father has been put in a "dangerous situation" because of pressure from the press. Samantha Markle told Good Morning Britain on Tuesday that Thomas Markle panicked while driving on the highway because he was being followed by numerous press cars. 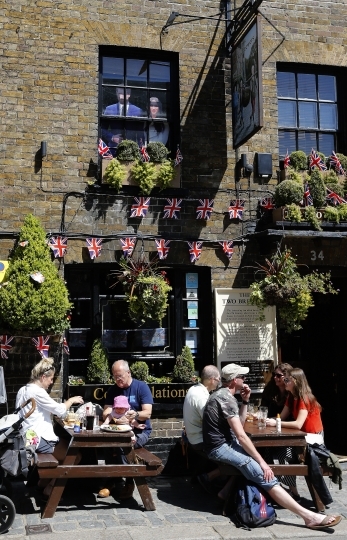 There are doubts about whether Thomas Markle plans to attend Saturday's royal wedding. 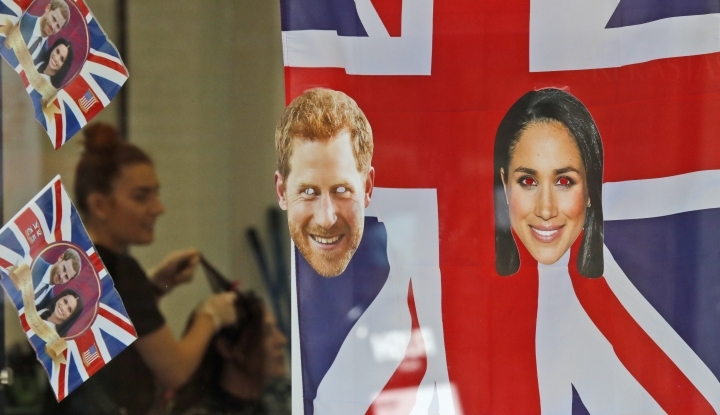 He had been expected to walk Meghan Markle down the aisle before she marries Prince Harry but reportedly told the celebrity website TMZ he is not planning to come to the event. Samantha Markle says her father has recently suffered a heart attack. She said he has been under an "unbelievable" amount of stress. Prince Harry and Meghan Markle have asked for "understanding and respect" for Thomas Markle. 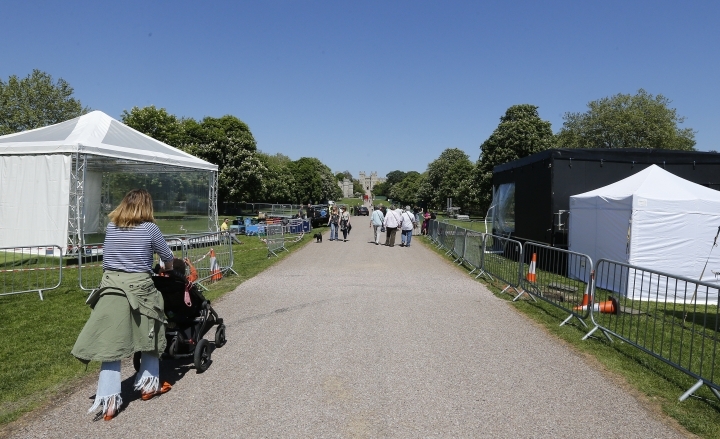 Kensington Palace issued a statement calling for "understanding and respect to be extended to Mr. Markle in this difficult situation." It did not say, however, if any wedding plans had actually changed. Meghan Markle's half sister said Tuesday that their father, who is in his early 70s, was under an "unbelievable" amount of stress because of media intrusion. Samantha Markle told the TV show "Good Morning Britain" that journalists "rented the house next to him in Mexico, four or five of them. He can't open his blinds, he can't go anywhere without being followed." 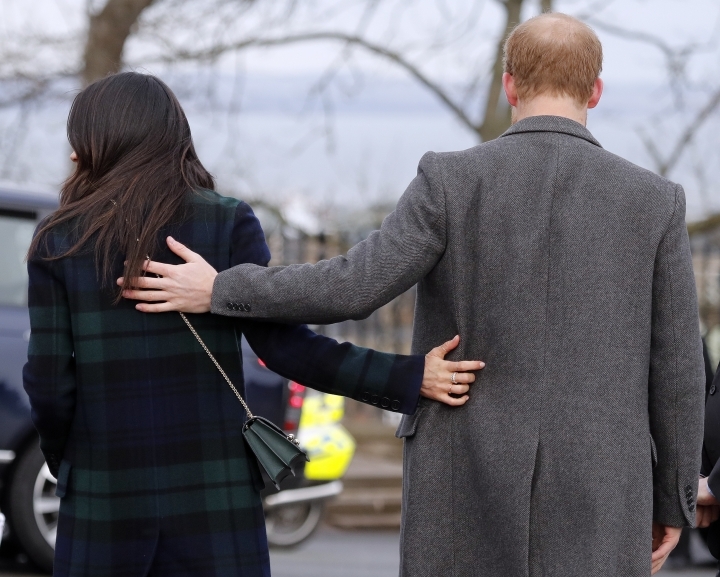 When Harry and Markle decided to make their relationship public, the prince fired a broadside at the media, saying that the biracial Markle had faced "a wave of abuse and harassment," including "racial undertones" in comment articles. "This is not a game — it is her life and his," said the statement from Harry's press secretary. Still, Markle's media experience, gained during her career as an actress, has been evident from the start. At the couple's televised engagement interview she appeared relaxed, confident and happy. It was a far cry from a 1981 interview with shy Diana and awkward Charles, who replied "whatever love means" when asked if he was in love. 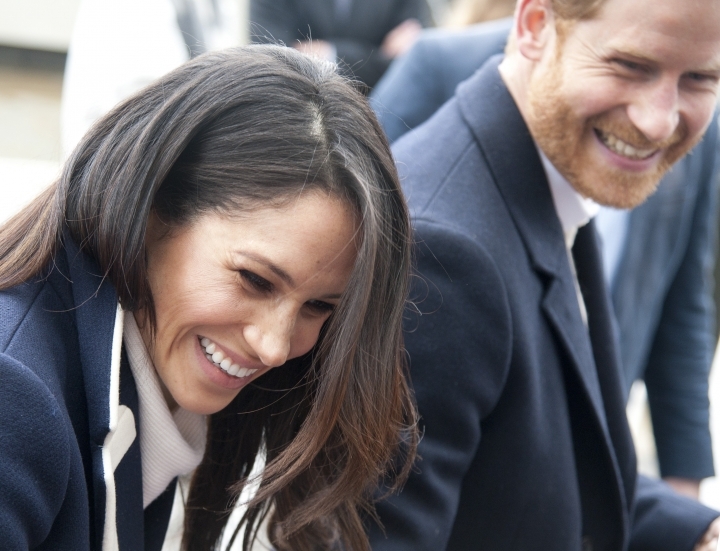 "I don't think anything can quite prepare her," Cashmore said — though as "an independent-minded woman, brimming with confidence," Markle is well equipped to deal with intense media interest that is unlikely to fade.